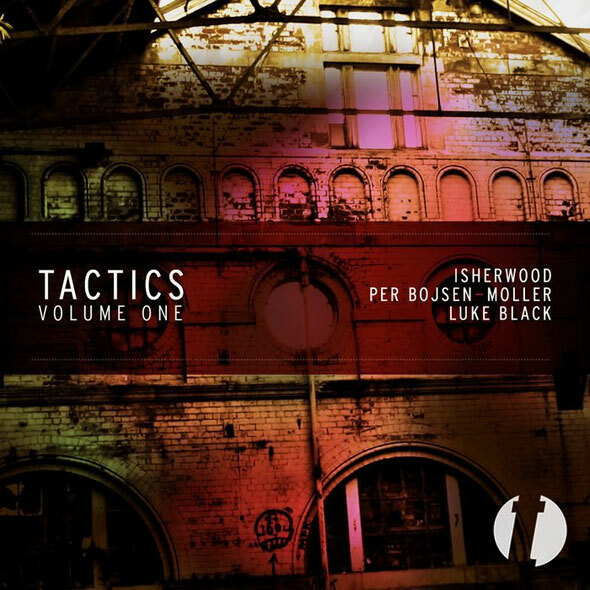 Tact Recordings offers up the first in its annual Various Artist EPs with ‘Tactics Volume 1’ featuring Isherwood, Per Bojsen & Luke Black. Tact Recordings has made a decent start for a fledgling label, with its first three releases, from RJ Fletcher, Oli Furness & Luke Gibson, receiving critical acclaim and broad DJ support from the likes of Anton Zap, Huxley, Josh Wink and Midland. Now the UK-based imprint looks to the release of its first ‘Tactics’ EP, a various artist release that will provide the template for an annual series. 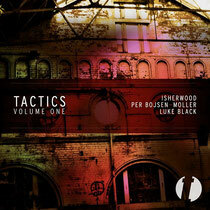 The release kicks off with Manchester based DJ/producer Isherwood (AKA Eddie Regan). Known for his downtempo, raw and bass heavy production style 'Black Keys, Moogs and Phattys' supply blissed out minor chords from the off, punctuated with a shuffling hi hat and solid moog bass. A filtered vocal sample subtly adds to the mix along with a tight snare during the break that rolls you back into the groove. Born in New Zealand and settled in London, Per Bojsen-Moller's track ‘Love Is The Function of Death’ is a slightly more energetic affair but remains in keeping with the tone and style of this release. An underlying ambience keeps a pulsing energy in the mix that is complimented by discrete stabs giving the record a subtle spaced out dub feel. Well known on the London scene for his work with Organic Art Movement, Luke Black takes the reins for the b-side, opting to keep things deep and dark with 'Push'. With a constantly evolving sound, dotted with smart use of samples and reverb, 'Push' wears its influences on its sleeve and results in an hypnotic, Fabric Room 1 sound. Out 23rd July. Tremendous issues here. I am very happy to look your article. Thank you a lot and I'm taking a look forward to touch you. Will you please drop me a mail?